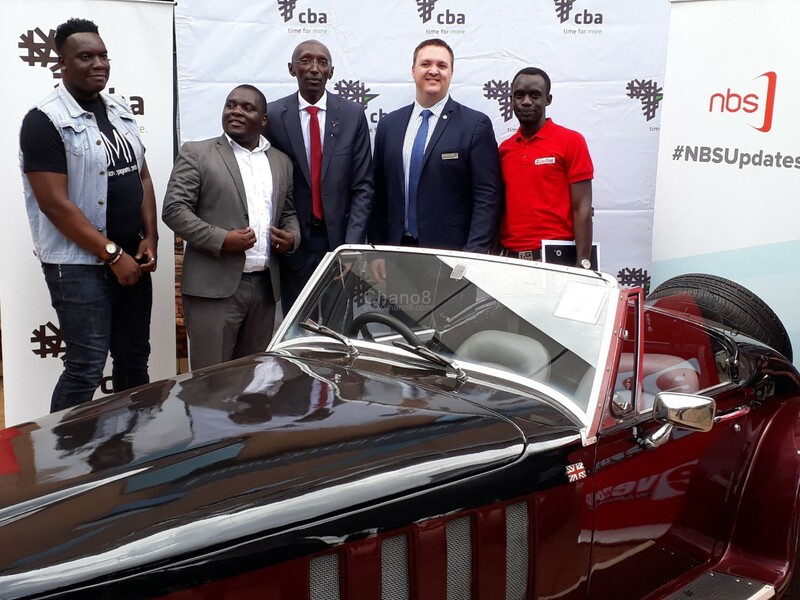 Under the Theme dubbed ‘BEAUTY AND THE BEASTS’, what to expect at the shows’ 7th edition was all put clear at the launch/ media briefing that took place at the Nakasero based Twed Plaza. 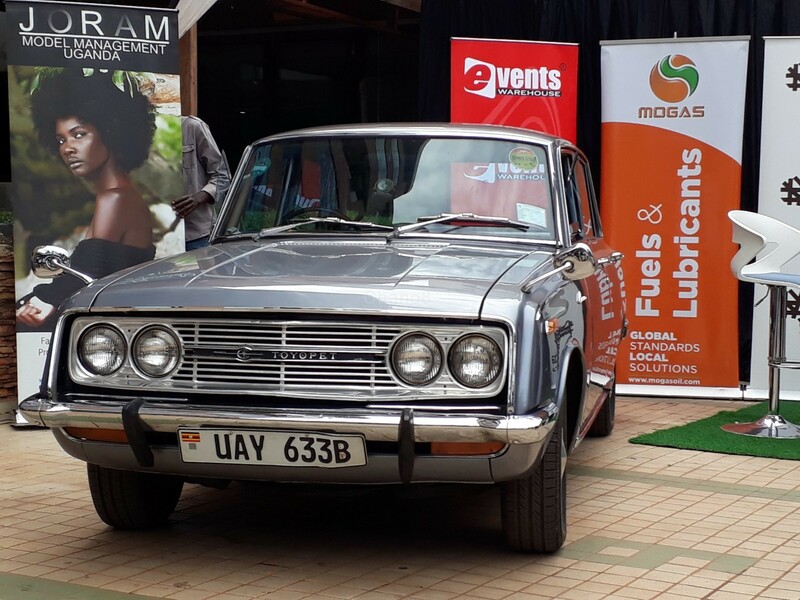 Just like you know that a vintage show is a celebration of history, this year’s show will be a competition as different cars will be put in categories for the ultimate prize. 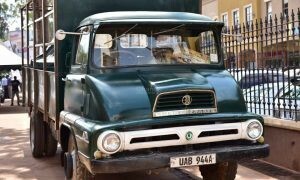 People who don’t own vintage cars and have a big interest in showcasing this year round have not been left out as things like vintage motor bikes, TV sets, gramophones, old guitars and juke boxes among others will also be allowed. 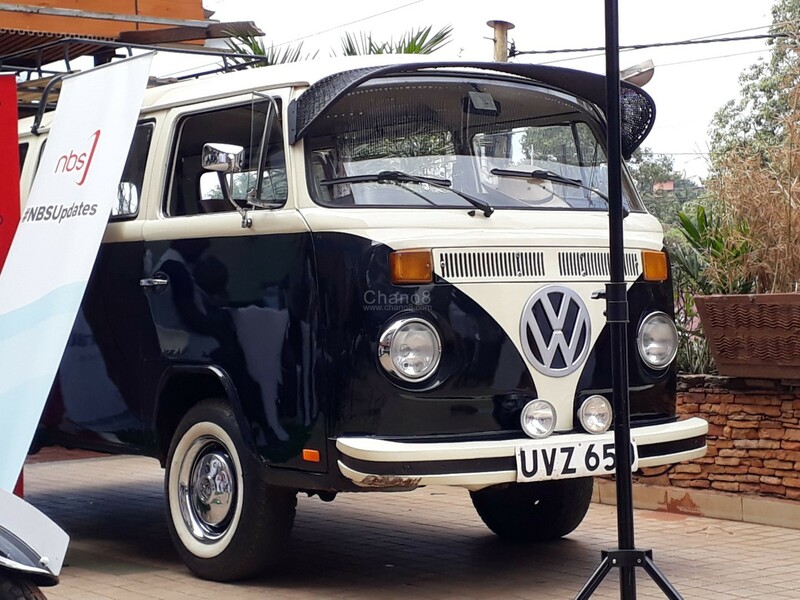 The organisers that is Uganda Vintage and Classic Auto show have already started receiving entries of people interested in showcasing and they anticipate a total of 100 entries and the deadline will be a fortnight to the show. “We have already started receiving entries and we anticipate 100, that is 90 cars and 10 bikes. 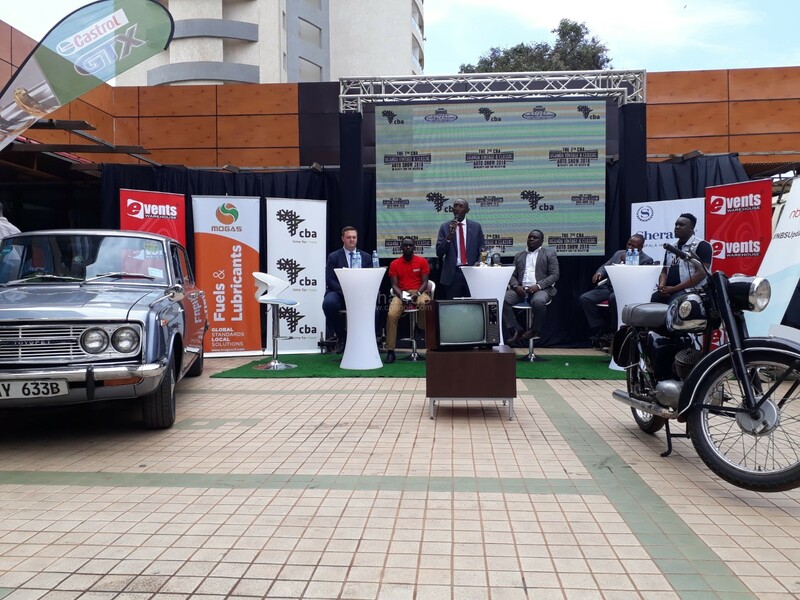 We have received entries for the very first time from Tanzania and Rwanda and this is going to be very exciting for both the show goers and as well as the competitors” Spoke the chairman Uganda Vintage and Classic Auto show doctor John Niwagaba. 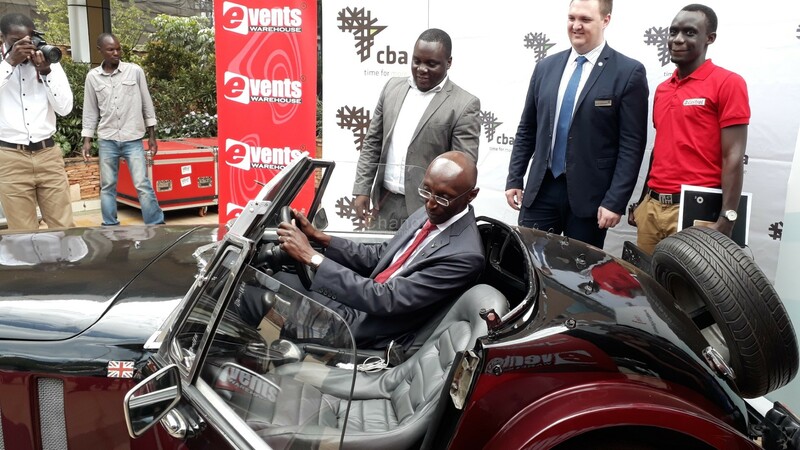 The cars will be there for showcase but like mentioned above, they will be grouped for competition and there will a panel of four experienced judges in the field of motor vehicles to pick out the overall winner. 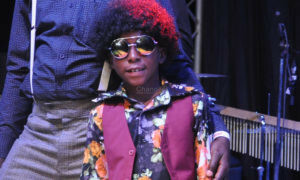 At last year’s edition of this show, there was an awesome fashion showcase courtesy of fashion designer Joram Muzira and this year, he intends to make it bigger and better. As part of the new criteria for the competitors going forward, only cars which move are the only ones that qualify to enter the competition. 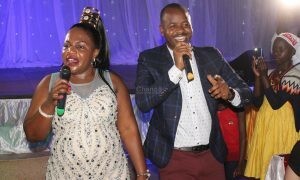 “We have introduced a new thing called the judging arena where cars will drive from where they will packed to where the judges will be seated. 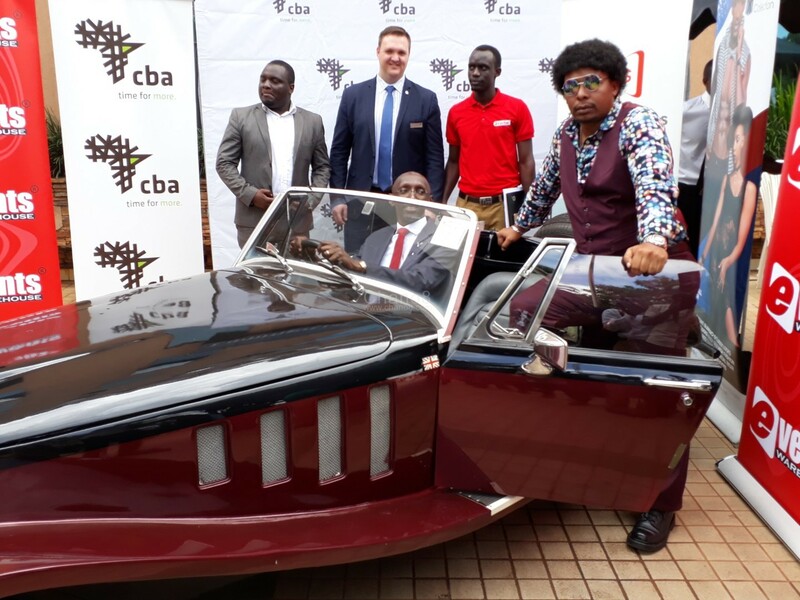 The cars to be judged are those that are moving ans if your car is not, this year you might be able to succeed” The chairman Uganda Vintage and Classic Auto show doctor John Niwagaba added.